This website is temporarily being used by Fairmount Christian Church located in Mechanicsville, VA as a homepage to their expansion project currently underway. If you have any questions as to the previous content of this website please email the webmaster. If you would like to know more about the programs at Fairmount Christian Church, feel free to visit their website. 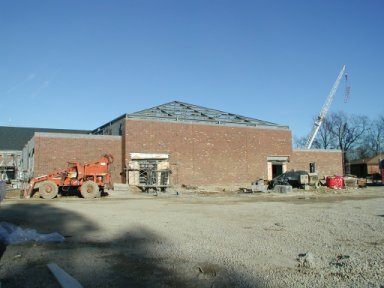 ENTER FAIRMOUNT CHRISTIAN CHURCH'S EXPANSION 2001-2002 WEBSITE. This site was established on February 7, 1998, and was last updated on February 14, 2002.